In 2018, the Journal of Youth Running reported on research conducted by Nova Southeastern University1. The study identified how selected high school coaches perceive elementary school-aged children training for and competing in races at various distances, and the likelihood of their continued participation in the sport. Written by Nancy Clark, MS, RDN, CSSD on 19 April 2019. For most of the past 40 years, weight-conscious runners have been told to limit dietary fat, believing it leads to weight gain and heart disease. Today, runners hear messages to indulge in a very high-fat (ketogenic) diet and limit the carbohydrate-based foods that fueled their low fat diet. Confusing, eh? 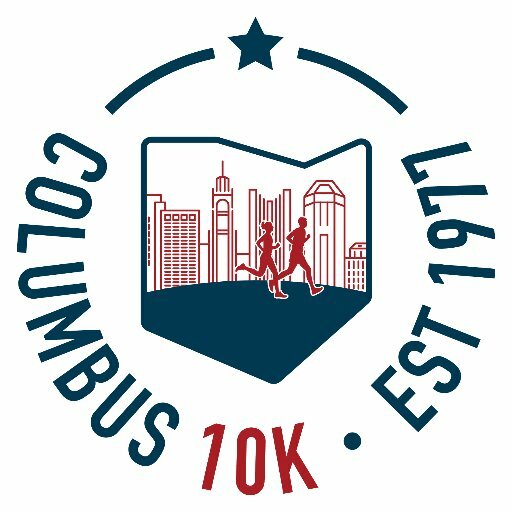 RUNOHIO was introduced at the 1988 Columbus Marathon Expo and was first printed March 1989. My brother Jeff and my mom, Jean McGowan, assisted with the start of the publication. Written by Richard Ferguson, Ph.D. on 26 March 2019. Society subtly places may unwritten expectations on people. Being perfect in numerous aspects of life is often communicated in popular media, through social media and product advertising. You have to look a certain way, live a certain lifestyle, drive a certain car and even be involved in a certain exercise routine. Each and every day the bombardment of being just right and perfect infiltrates the mind and therefore your belief system.